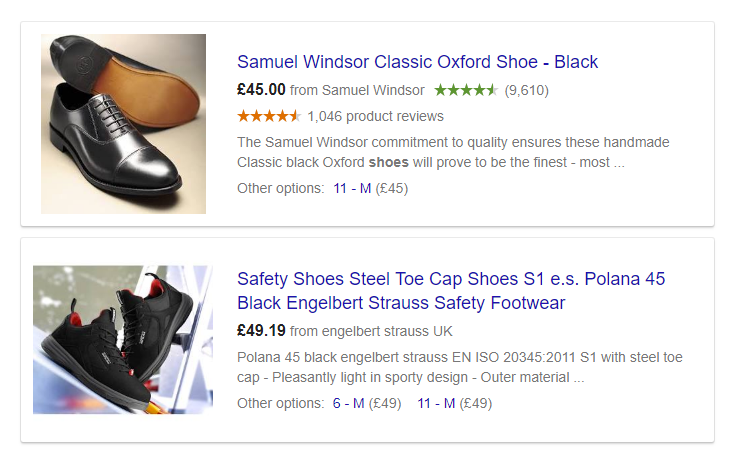 Get all the essential e-commerce data on Google Shopping products. 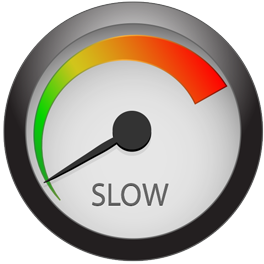 Assortment optimization is a crucial part of each and every retail business. 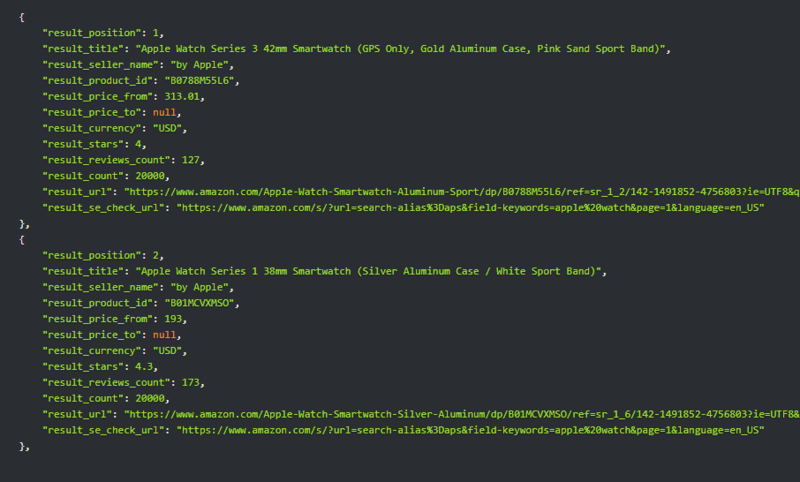 Google Shopping API can provide you with all the data you need to discover top-ranking products and add them to your assortment. Discover new markets and identify new opportunities for expanding business to other countries. With this API you can easily compare products in different regions and adjust your prices accordingly. 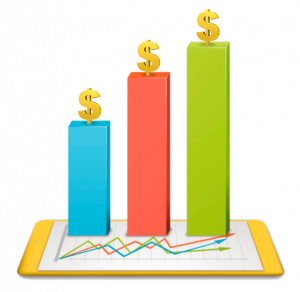 Get the necessary data about prices and sellers of specific products on Google Shopping. 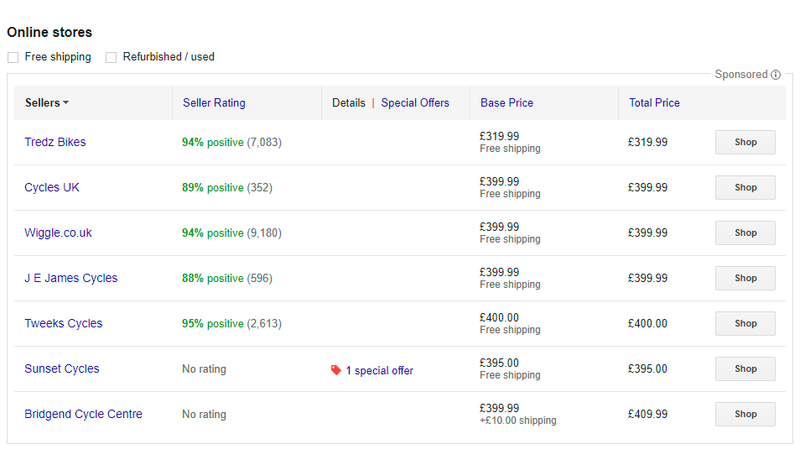 With Google Shopping API you can easily analyze the competitive situation and review product’s prices. Obtained data can be used as a bargaining chip when negotiating better supplier prices. 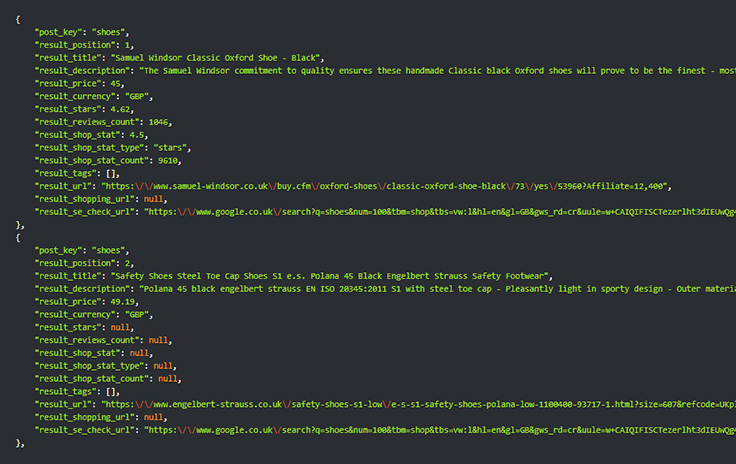 This API can provide you with the reliable e-commerce data from Google Shopping. Focus on your field of expertise and let us take care of scraping Google and collecting your data. 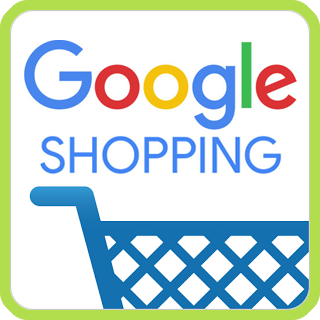 Google Shopping is currently available in 41 countries. Google continually adds new countries, so the list of сountries supported by this API is regularly updated. 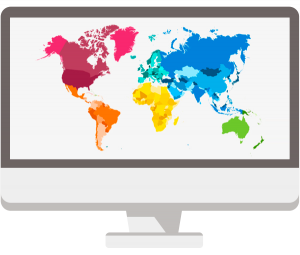 You can set a custom pricing range, minimum and maximum prices. This feature is useful when it comes to cost management, competitive price analysis and cross-border selling. Get notified when your results are ready with pingback, or get them automatically by using postback. You can always choose the most convenient way to receive your data. 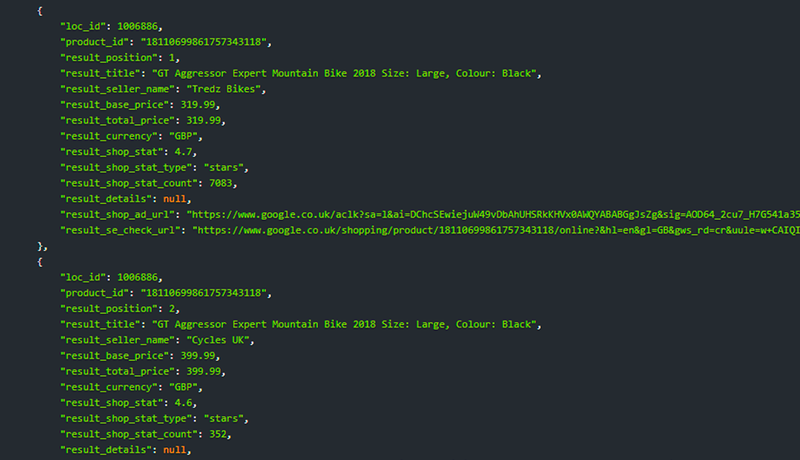 This API provides you with all the essential Google Shopping Features, including results tags, date, title, description, price, currency, etc. What’s more, our team constantly adds new functionality. 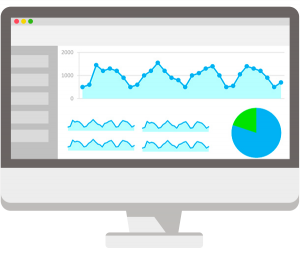 Get real-time Amazon product data and monitor prices with Amazon API from DataForSEO. 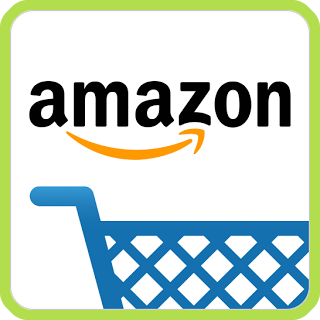 Amazon API helps to monitor product prices of your competitors. 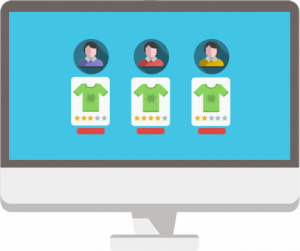 Data provided by this API can give you a competitive advantage over the rivals by helping to oversee their pricing and assortment. HOW MUCH DOES MERCHANT API COST? Our APIs are very easy to use. Just pull as a keyword, add parameters, and get TOP100 results. Simple, as 1-2-3. 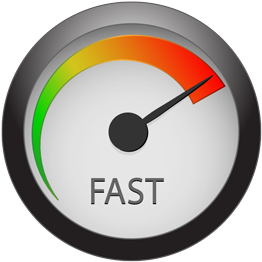 With our API you will always know how much you’ll pay. Every request to Shopping API costs 1 credit*. No tricks.